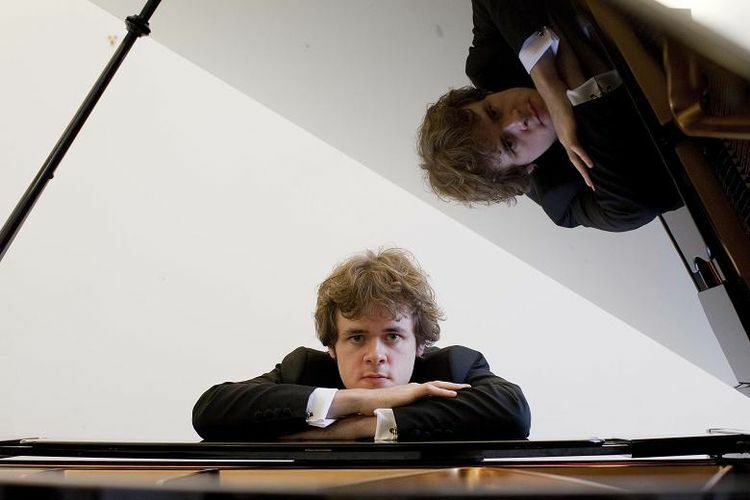 At the age of only 20, Benjamin Grosvenor has already established himself as one of the most sought after young pianists in the world. Grosvenor’s career highlights include performing to a sold-out Royal Albert Hall with the BBC Symphony Orchestra on the First Night of the 2011 BBC Proms, a 15-recital tour of Germany that drew extensive accolades, two Gramophone Awards and a Diapason d’Or. The outstanding winner of the Keyboard Final of the 2004 BBC Young Musician Competition will introduce palpable elements of dance in his recital, including works by Chopin, a selection of mazurkas and a waltz by Scriabin, colourful Spanish dances by Granados, and a grand virtuoso reworking of Johann Strauss’ ubiquitous Blue Danube.